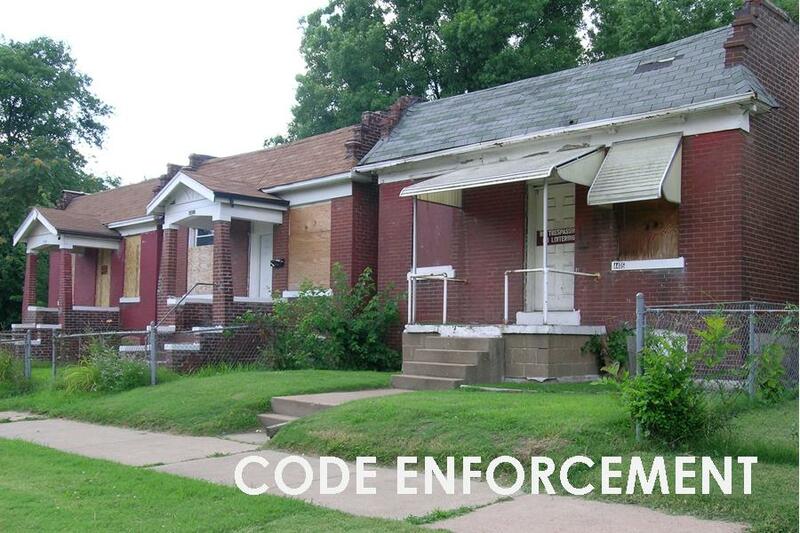 Today more communities are asking their code enforcement (CE) agencies and their frontline inspectors to tackle increasingly complex cases in an era of fiscal constraints and in neighborhoods with dramatically changing property conditions, ownership dynamics, and real estate markets. As the first responders to our nation’s housing and mortgage foreclosure crisis, housing code inspectors across the U.S. have been challenged to address the spillover effects that have devastated neighborhoods from Detroit to Phoenix. Moreover, many CE agencies still operate within fragmented organizations that make it difficult to proactively coordinate, respond, and comprehensively reclaim vacant, abandoned, and other problem properties. In light of these and other challenges, local CE programs could benefit from a deeper understanding of how their strategies work, what are the impacts and outcomes, and how they can adopt innovative policies and practices to their community. Unfortunately, little-applied policy and planning research exists. Perhaps a first on the field of code enforcement, this brief catalogs past and present academic and policy research on CE programs and policies, synthesizes those results for practitioners and policymakers, and offers a roadmap for future collaborative research.